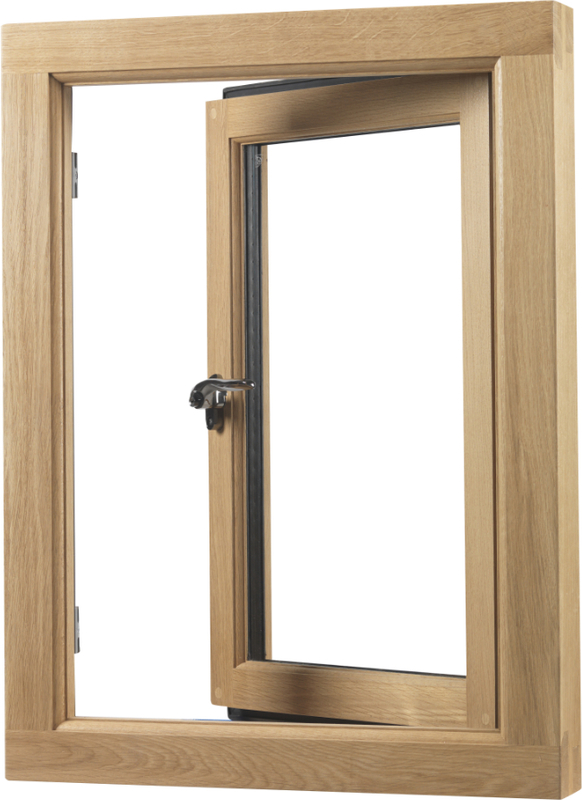 Our new Part ‘Q’ compliant window designed for new build properties, is also suitable for replacing existing windows in a property. All windows are fittted with egress friction hinges which open to 90° and slide for easy cleaning from inside. Hinge security hooks, key operated multi-point locking and double draught excluder are tted as standard. 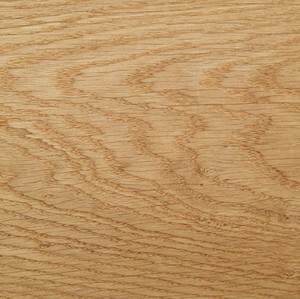 The ‘U’ value is down to 1.2W/m2-k when made in Accoya or 1.3 when made in European Oak. The ‘U’ value is down to 1.2W/m2-k when made in Accoya or 1.3 when made in European Oak. Handles available in satin chrome, polished chrome, black, white or gold finish with matching door handles for multi-point ironmongery. Optional glazing bars, window board grooves, external cill nosings and black, brown or white trickle vents are available. 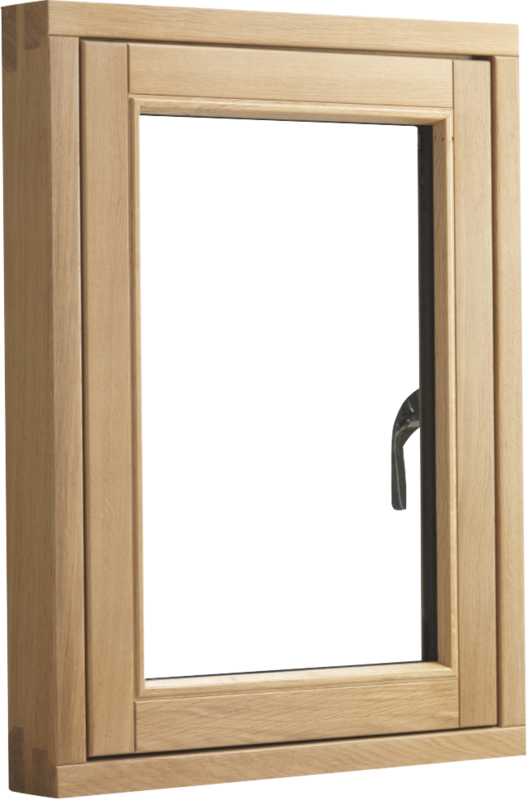 Folding/sliding doors in Accoya and Oak in the same style. 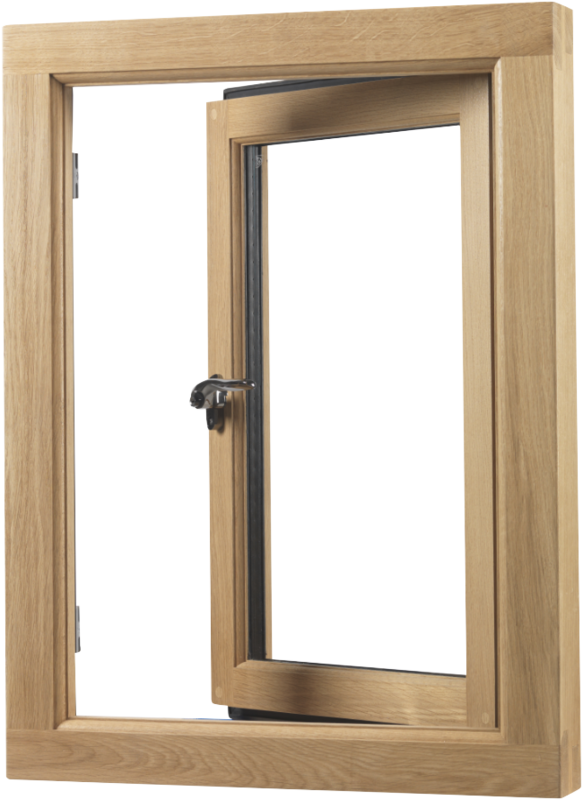 Non-Part Q compliant windows suitable for refurbishment or window replacement, with traditional hinge flush casement or stormproof friction hinge versions are available. With ‘U’ values down to 1.2W/ m2-k in Accoya and 1.4W/m2-k in Oak. 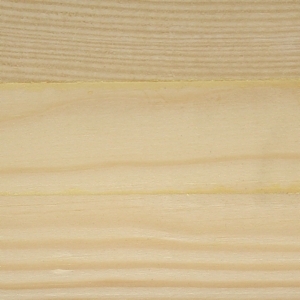 Based in Kent and East Sussex Benchmark Joinery is an independent, friendly family company. Instead of churning out the same old furniture and kitchens, we work with our customers to achieve the finished product that they helped design, and will love and cherish for years to come.